We are so excited to share another love story with you today! 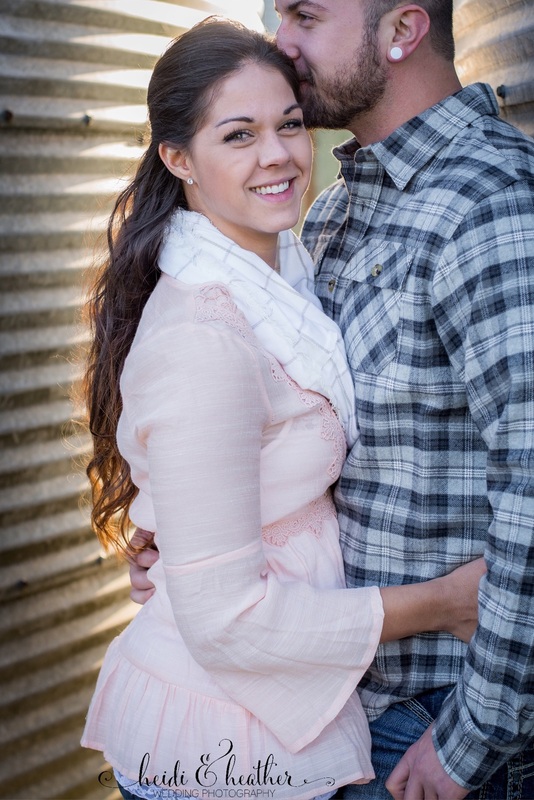 Meet Colten and Michelle! This sweet couple met on a blind date through a mutual friend. The sparks flew so high on that first date that Colten declared to his matchmaking friend he was going to marry that girl! After a second date with each of their dogs in tow, Michelle said they were "attached at the hip!" Soon they moved in together, and rescued their dane-lab mix, Keira. Colten followed through with his declaration exactly one year after rescuing Keira, who carried the engagement ring to Michelle on her collar. Of course Keira will be the ring bearer at their vineyard wedding this summer. 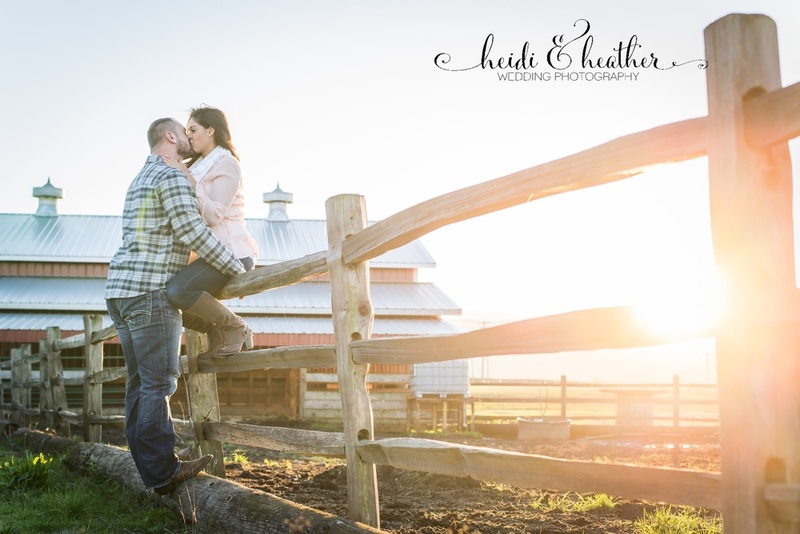 We had so much fun with them on this dreamy sunset engagement session. And oh what a romantic, rustic setting! Congratulations Michelle and Colten! We can't wait to capture your special day!